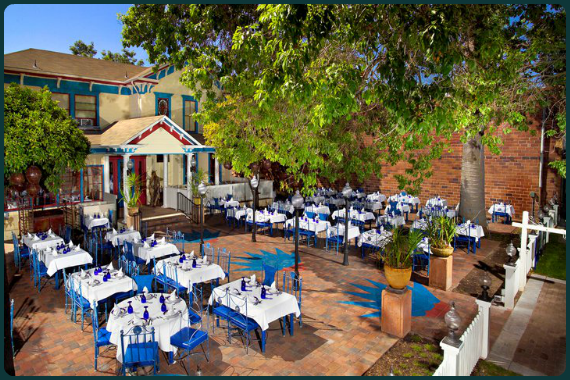 Blue Agave Club serves high-end Mexican cuisine and drinks in a gorgeous setting in Pleasanton, CA. Try the flavors of our family today! "Choose your signature dish. " "Every hour's a happy hour here. " "Easter is just a hop, skip, and a jump away! We hope you'll join us this Sunday. Reservations are encouraged!" "Let us know -- true or false?" "Join us Easter Sunday for our big brunch buffet! Reservations are encouraged." Really good Mexican. The menu has great variety and the portions are big. Reasonably priced for what you get. Never had an issue and it's one of my goto places when visiting Pleasanton. Best mole sauce on the planet!!! Yes, I'd like to receive news from Blue Agave Club. Sign up for the Blue Agave Club Newsletter!